One of my older (stable, works like a train) database servers still on Slackware 11 — well, heavily modified Slackware 11 😉 — is running MariaDB 5.1.something. Because I was tinkering with mysql settings I decided ‘hej, let’s see if upgrading to the latest version is a fun project!’. 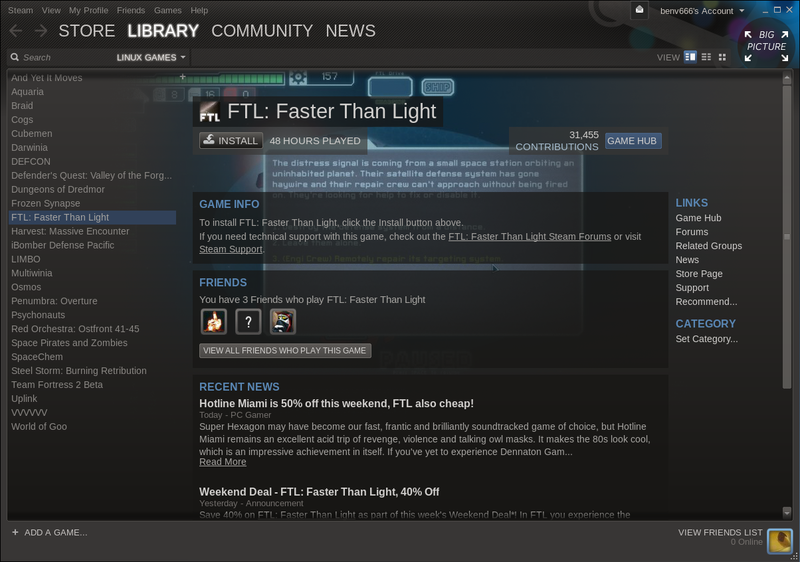 As I have mentioned a while ago, Steam is coming to Linux. If you cared and filled out the survey back then, you’ve probably already been accepted for the limited beta. In their own words We’ve just expanded the limited public beta by a large amount — in other words, chances are quite big that you’ve been accepted by now. And even if you haven’t, they say you won’t be banned for trying the beta anyway. root@machine:/# echo Now I just need to fix the rest of the configuration of this chroot... like adding a user. Mind you, you’ll also need your nvidia drivers installed in your 32 bit chroot! “But BenV, I have an ATI/AMD GPU” … yes, you probably have herpes too, go away. What’s that benv-installer.sh? A little script that removes the old libraries, copies the new ones in place and checks the libglx symlink. 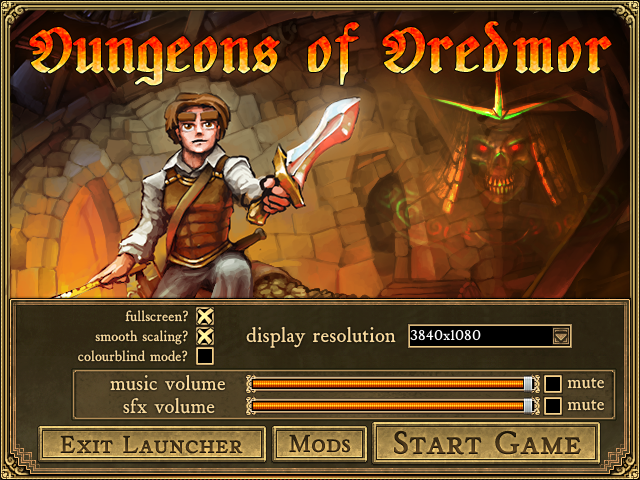 Anyway, now that the major preparations are done, let’s go fire up the Steam for Linux beta! (I’m sure you can handle the rest of the missing garbage in the Slackware32 chroot that I didn’t mention, like adding a user etc). [1207/113507:FATAL:shared_memory_posix.cc(172)] This is frequently caused by incorrect permissions on /dev/shm. Try 'sudo chmod 1777 /dev/shm' to fix. local (potentially out of sync) copy of roaming config loaded - 0 bytes. 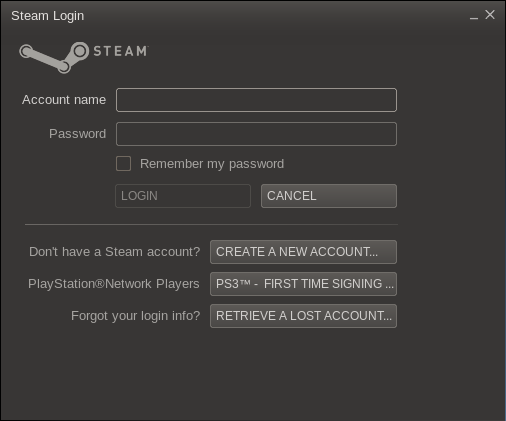 Meanwhile, what do you know – we’re greeted with a login screen! 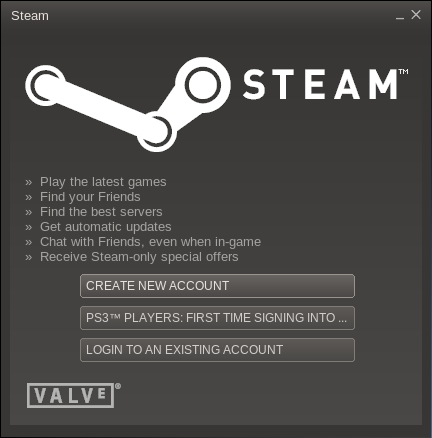 Steam for Linux beta – New account or login? W00t. After logging in and entering the s3cr3t c0d3 because this is a ‘new computer’ according to SteamGuard or whatever it’s called, we look upon our game library. 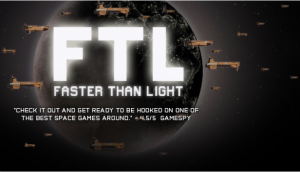 Looks like they added a ‘Linux Games’ entry that’s selected by default. * I have a Pulseaudio installation on my slackware32 chroot — sound worked fine for me, but if you’re having trouble it might help to install it. * Valve seems to have put Team Fortress 2 Beta in my Linux Games list — I’ll have to see how that runs under linux, but it’s 12.2GB so takes a while to leech.